Out of coffee? Mere mortals would cower under the pressure of being in such a pickle. 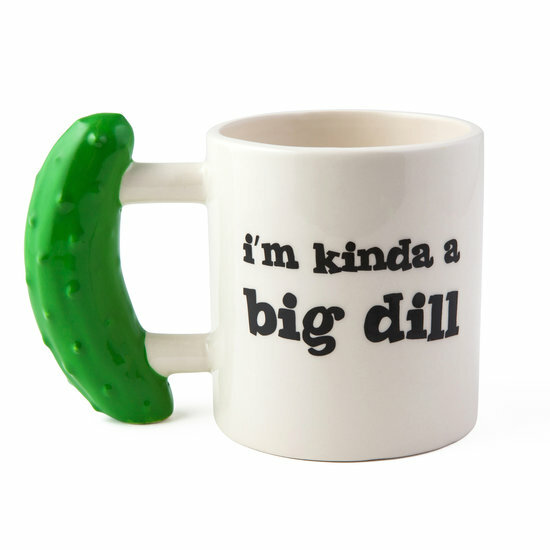 But not you—you are the Big Dill. Fill up, then get back to shaking hands and kissing babies. 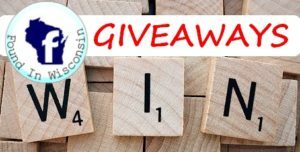 Great Deal on this 3pk with FREE SHIPPING!